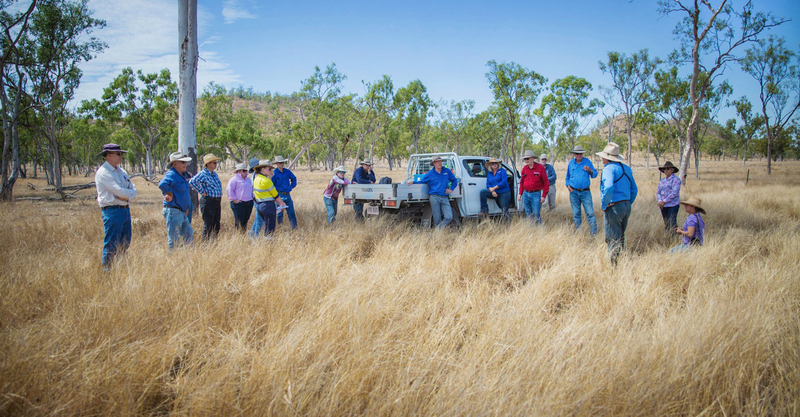 The Landholders Driving Change (LDC) grazier support program for 2019 kicked off with 40 producers attending a Taking Stock – Managing Pastures and Productivity Day at Weetalaba Station, near Collinsville last month. 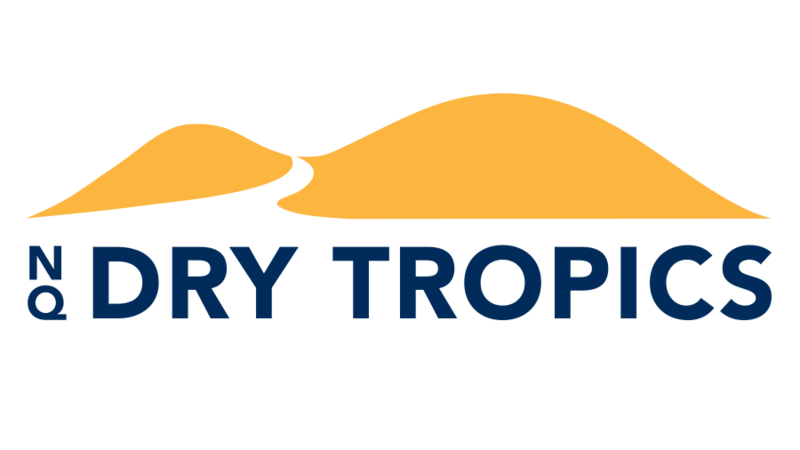 NQ Dry Tropics is a proud member of the Reef Alliance funded through the Australian Government’s Reef Trust Programme. 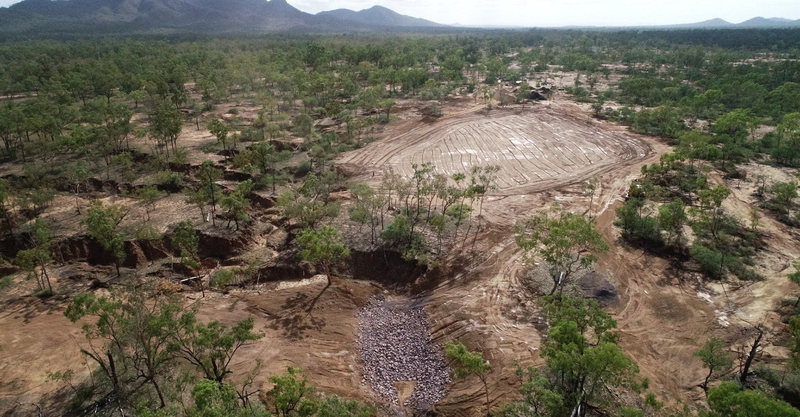 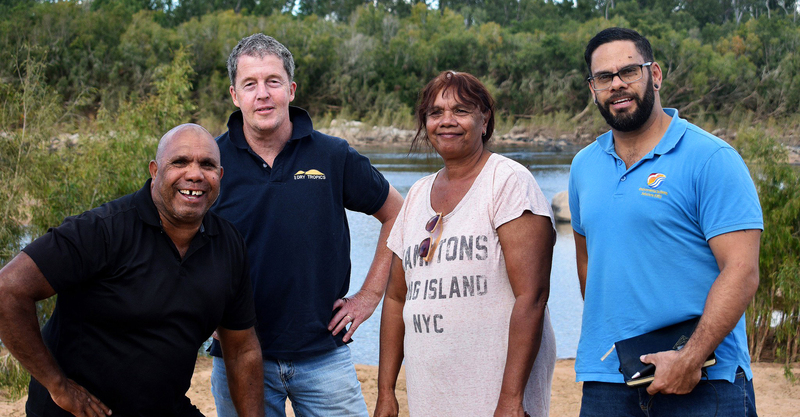 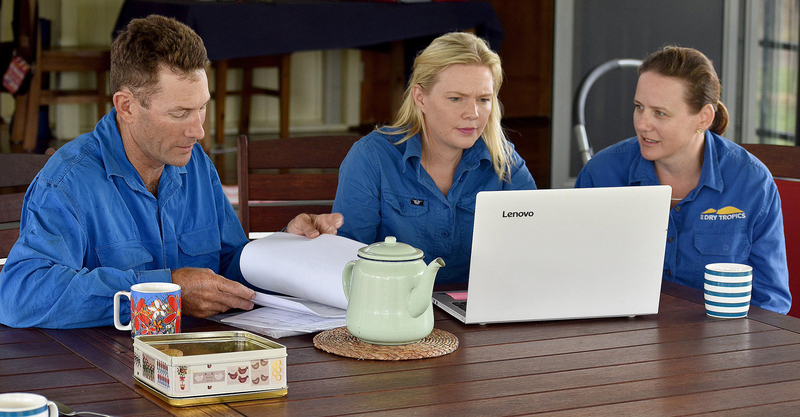 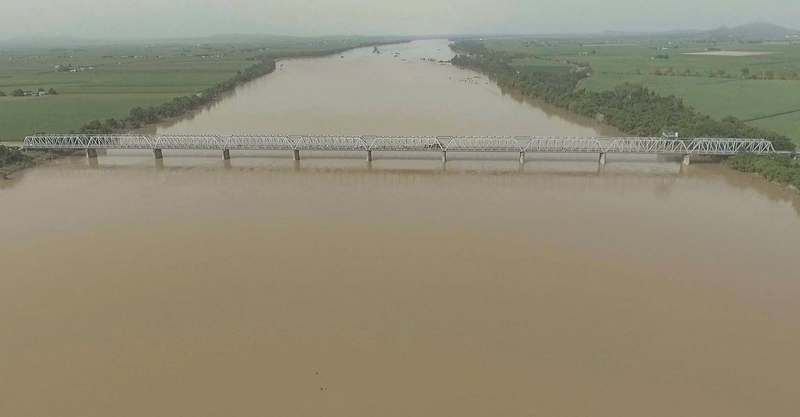 Landholders Driving Change is a Burdekin Major Integrated Project funded by the Queensland Government through the Queensland Reef Water Quality Program. 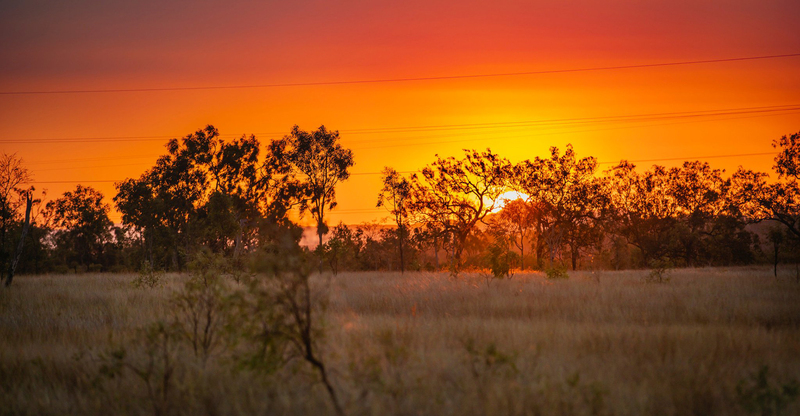 The Protecting Biodiversity Program supports the community to protect, maintain and restore biodiversity in the Burdekin Dry Tropics region. 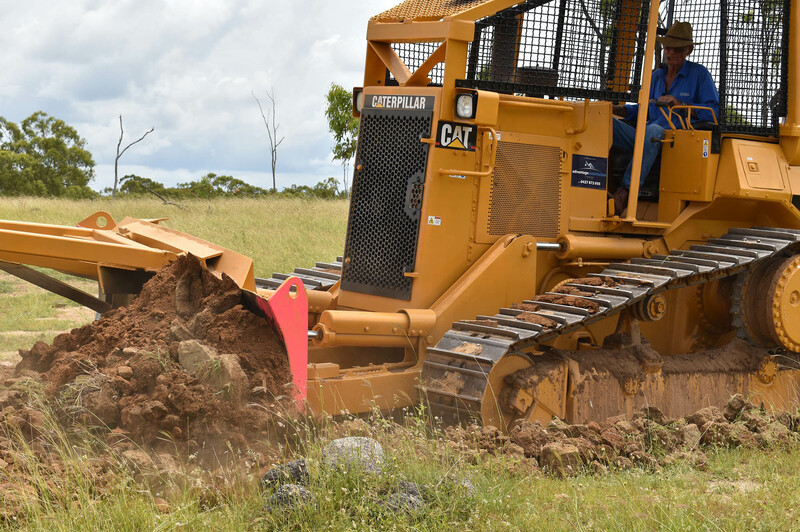 We provide planning direction, advice, information, and practical support to mobilise community efforts in achieving this. 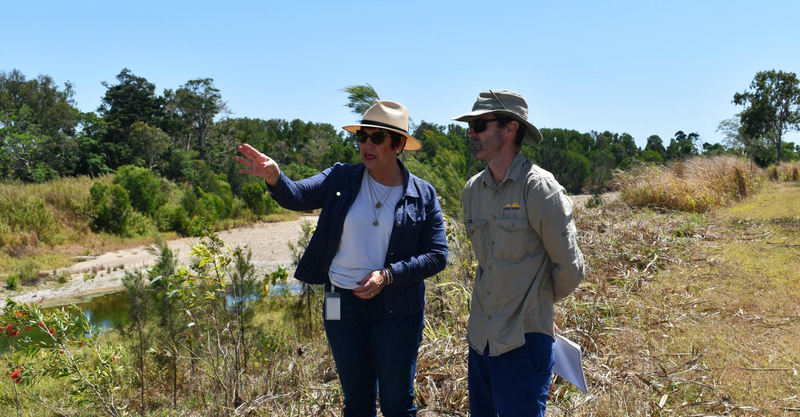 The Strategy and Partnerships team works to establish and maintain community and industry alliances to support regional Natural Resource Management (NRM) delivery. 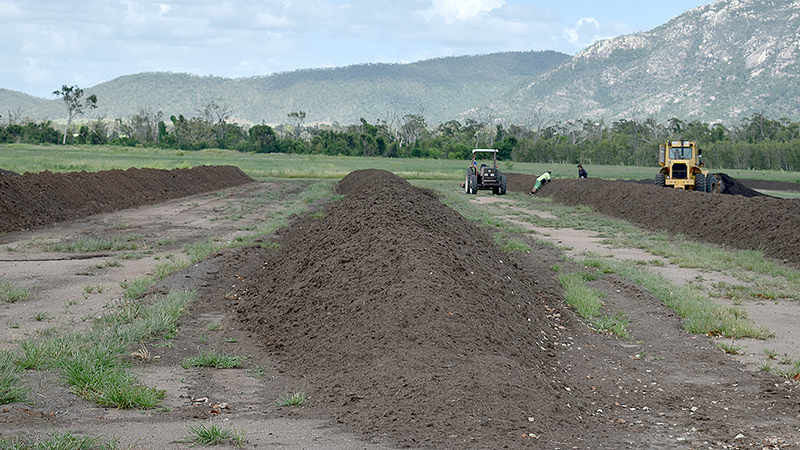 The Sustainable Agriculture Program aims to support and empower producers in the use of best management practices for natural resource management within the agricultural industries of the Burdekin Dry Tropics NRM Region. 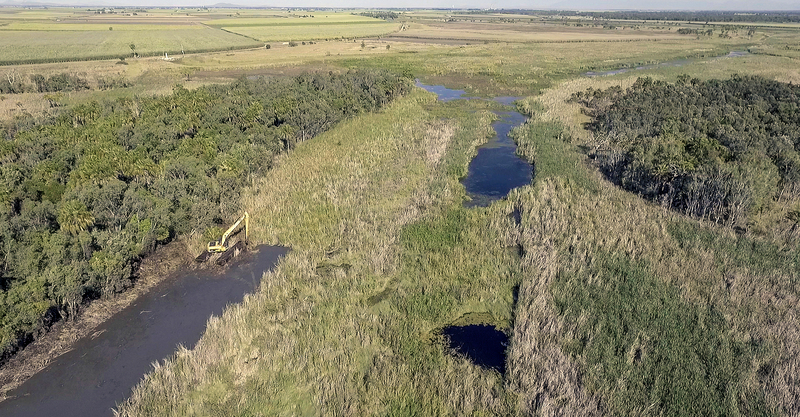 The Waterways, Wetlands and Coasts Program works with a range of partners to ensure waterways, wetlands and coastal areas in our region are resilient, healthy, sustainably managed, and enjoyed and respected by communities. 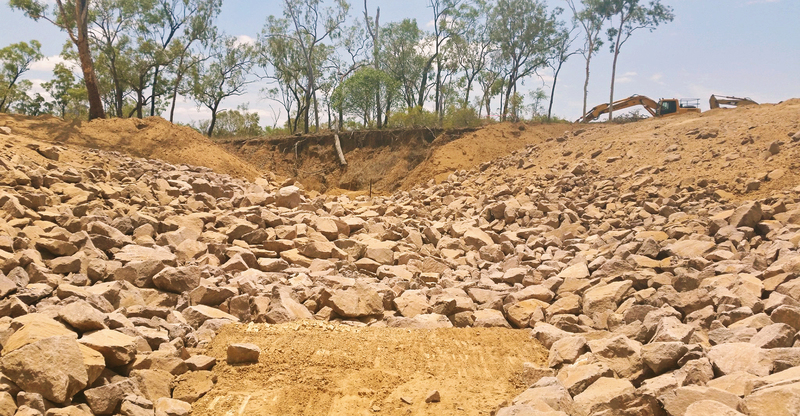 • track whether current management practices are maintaining, improving or degrading the soil. 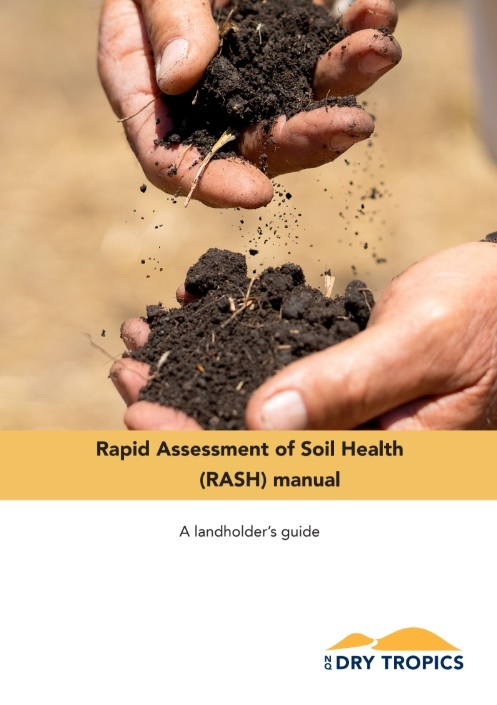 An introduction to using this manual, assessing soil texture and the five soil health tests will soon be available as short videos.